Stock status is current as of 4/19/2019 9:03 PMET. 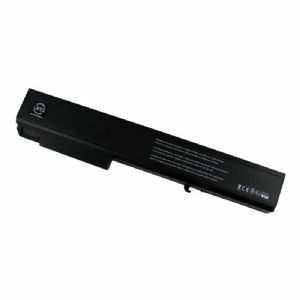 Need a battery for HP Laptops/Notebooks with the following model numbers: HP Compaq Elitebook 8500, 8530p, 8700 series; HP 8530w Mobile Workstation? 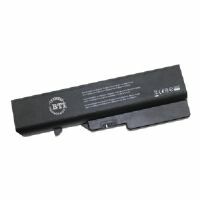 BTI has you covered with our premium 8 cell LiIon battery. 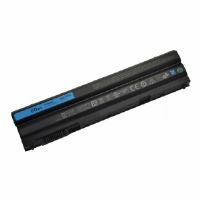 This product has been engineered to meet or exceed the original manufacturer's specifications and replaces the original HP part numbers KU533AA, 458274-341, 458274-422, 484788-001, 501114-001, NBP8A82. All BTI batteries are manufactured and tested under our stringent quality standards and come with an industry leading 18 month manufacturer's warranty. BTI... True to the original.